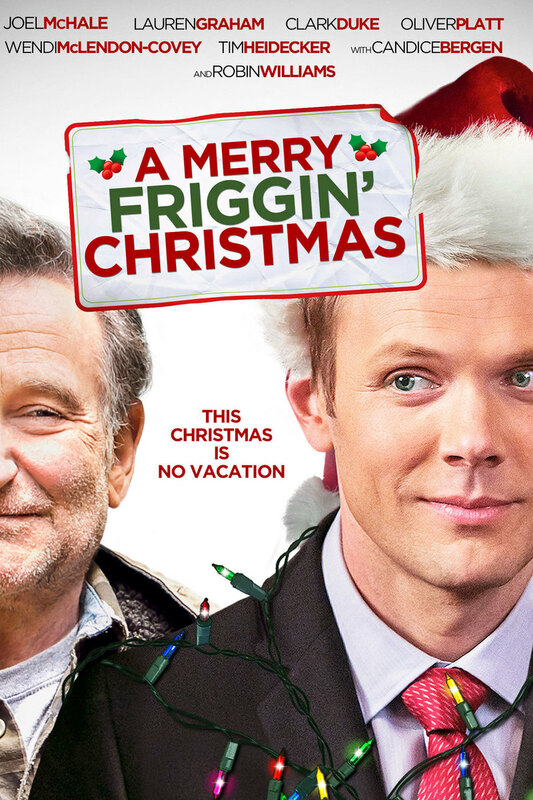 A Merry Friggin' Christmas DVD and Blu-ray release date was set for November 25, 2014. While spending the Christmas holiday with a strange mix of family members that rarely see each other, Boyd Mitchler suddenly realizes he accidentally left all of his son's Christmas presents back home, which is far away. Frantically, Boyd and his dad hit the road to complete an 8-hour round trip to pick up the presents and return by sunrise before his son notices Boyd's mistake and Christmas morning is ruined.